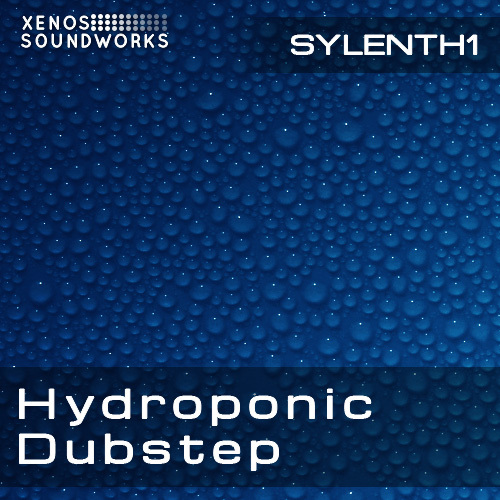 'Hydroponic Dubstep and Dnb' contains 50 orgainically grown patches for Lennar Digital Sylenth1, bred for the highest sonic THC content and guaranteed to leave your listeners with a powerful, long lasting buzz. Included as a special bonus are 4 water different water pipe samles in 24-bit WAV format. Better have plenty of chips and cookies ready for your fans before the munchies set in :).